Wine can lead men to ruin. It led Jeff Morgan to religion. 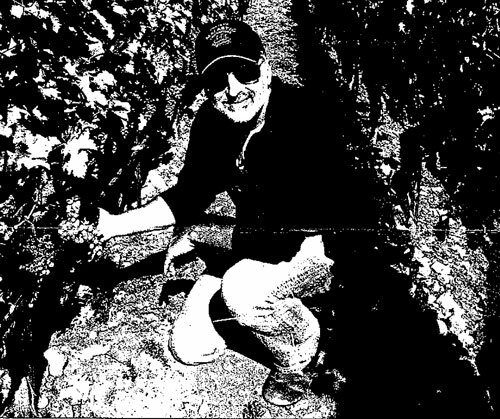 Morgan makes what Robert Parker - one of the world's most respected and well-known wine critics - has described as "the best kosher wine in the US." His wines are served in world-famous restaurants, such as the French Laundry, Spago and Chicago's Trump Tower.